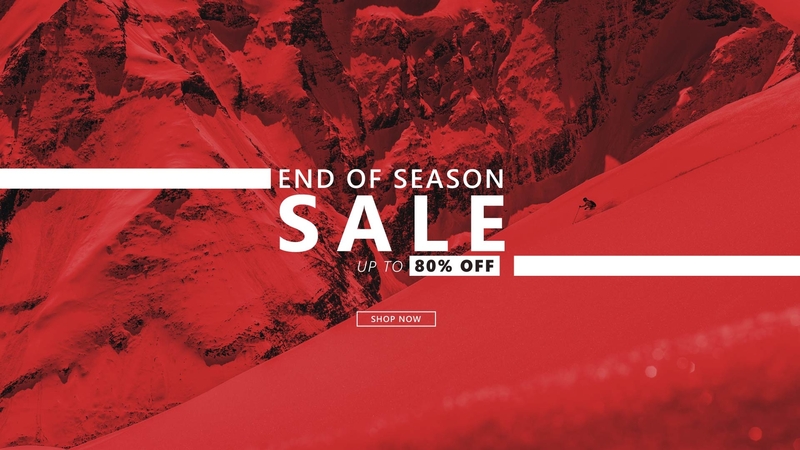 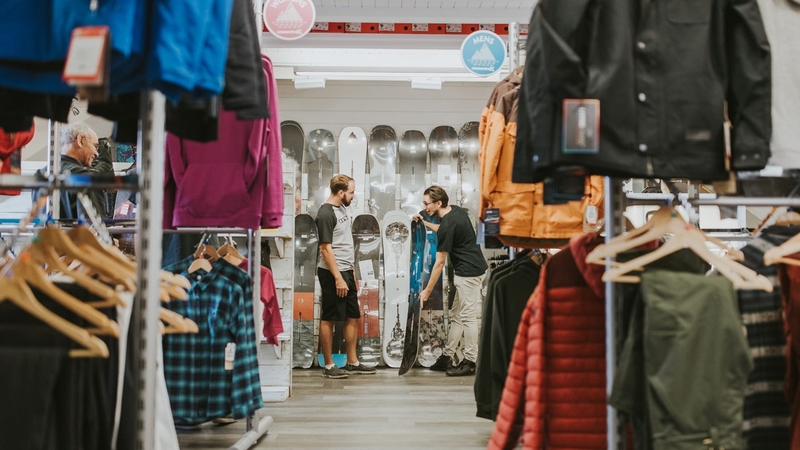 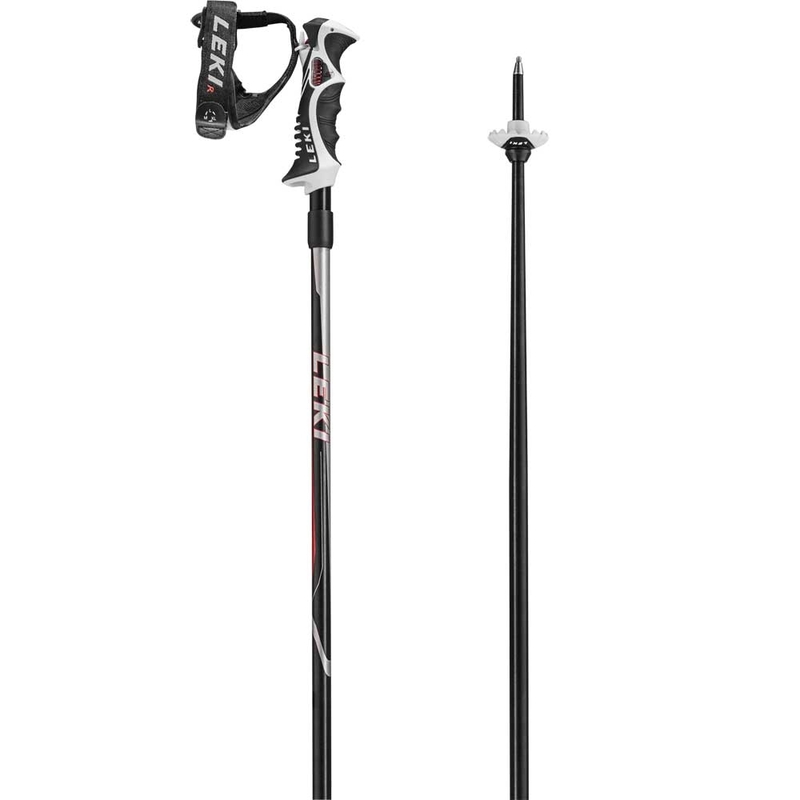 From short ski poles for children, to professional quality ski touring poles for cross-country skiers, Snowtrax Store have a comprehensive range of alloy and carbon ski poles to suit any level of winter sports enthusiast! 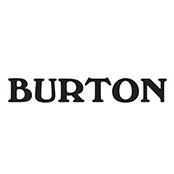 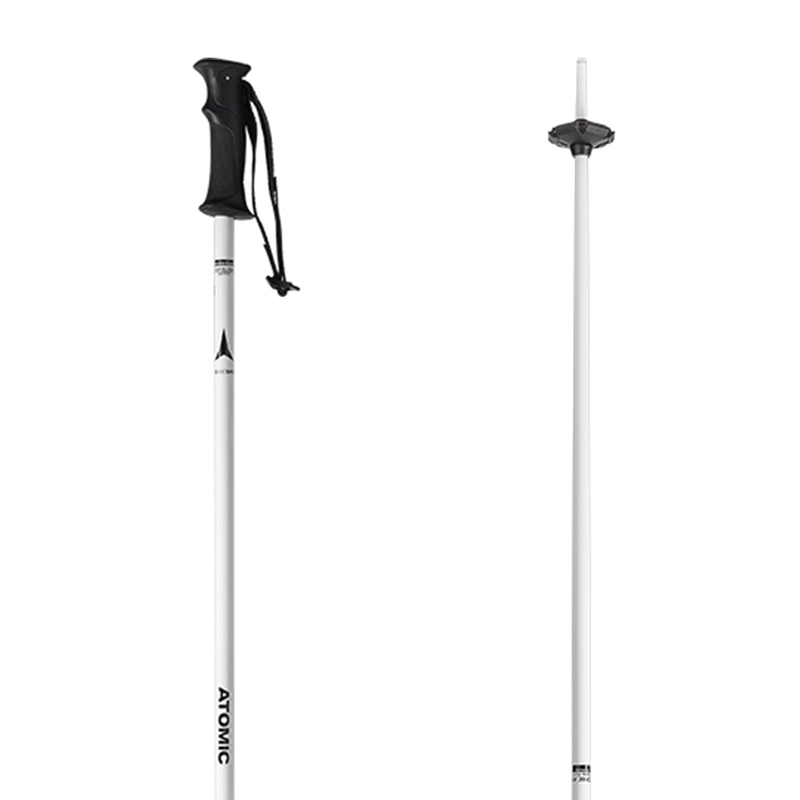 Order ski poles online from a range of products tested at our five acre site near Bournemouth. 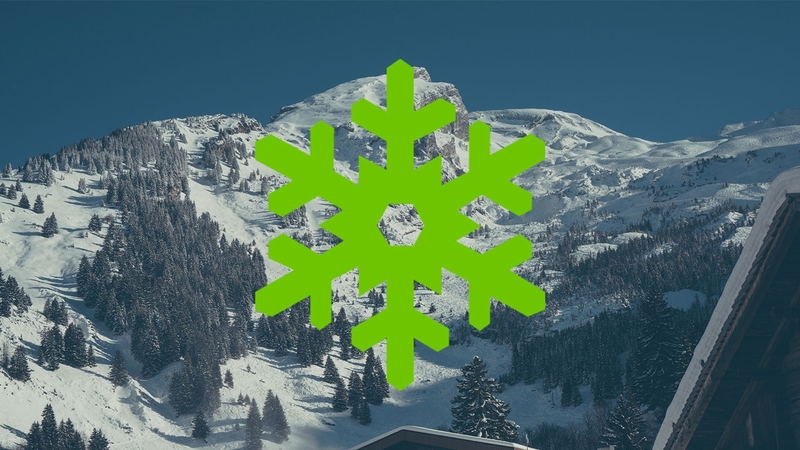 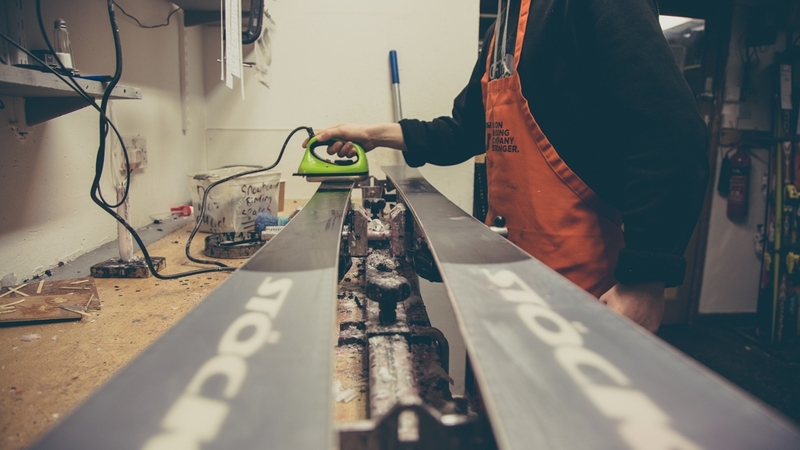 We work hard to offer a comprehensive range, with the UK's most popular ski pole brands including Leki, Line and Black Crows. 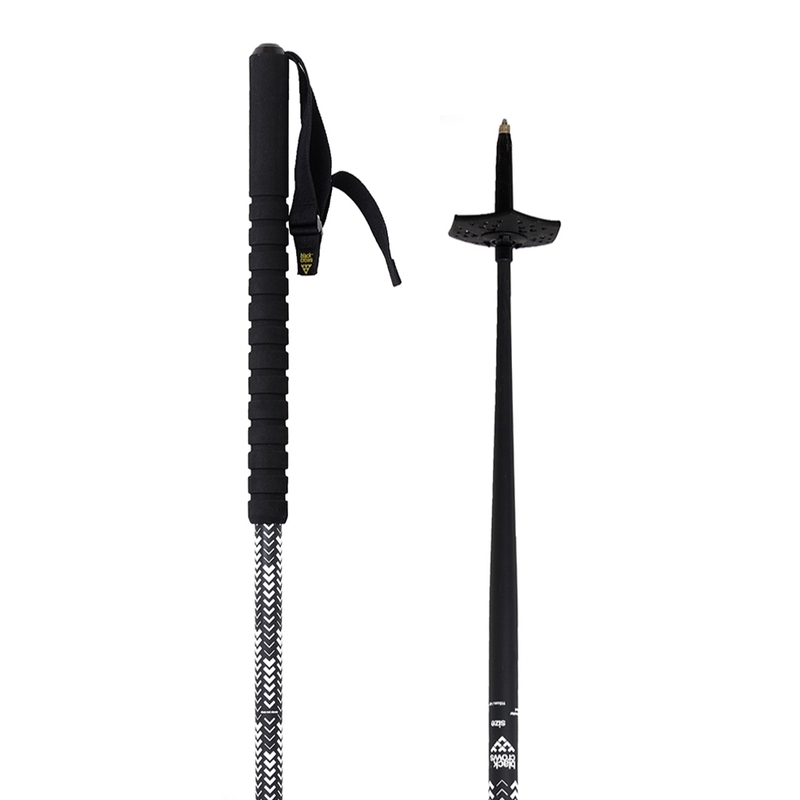 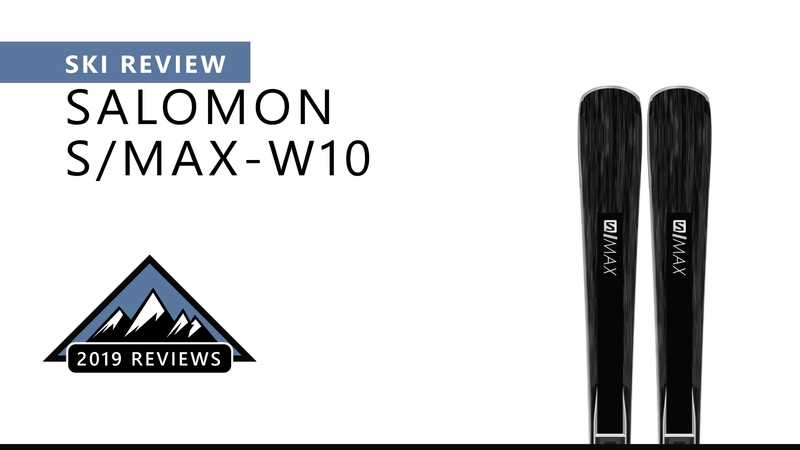 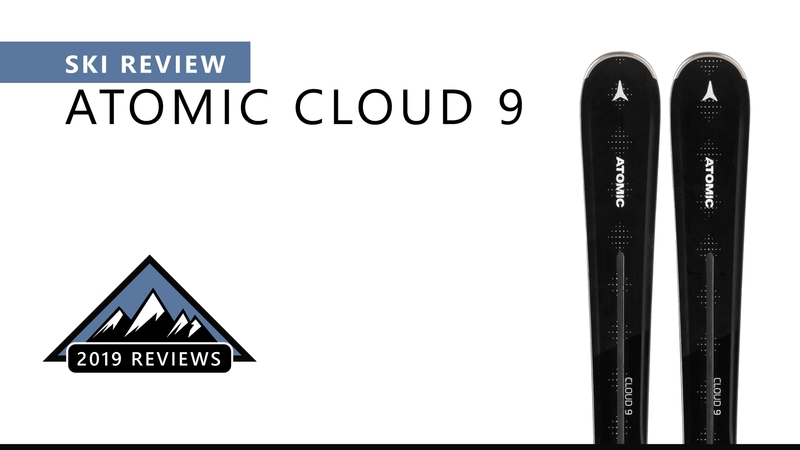 The Atomic Cloud W Ski Pole is a lightweight all mountain ski pole with an ergonomic standard grip along with a steel tip. 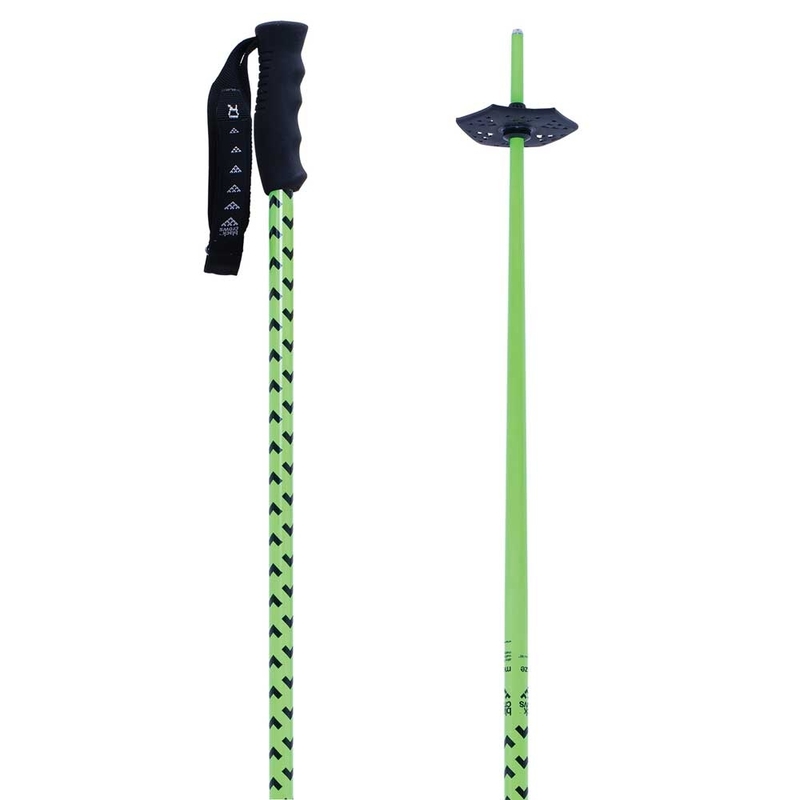 The Black Crows Meta Ski Pole Green is a lightweight ski pole designed for resort skiing and features a comfortable short grip for maximum comfort. 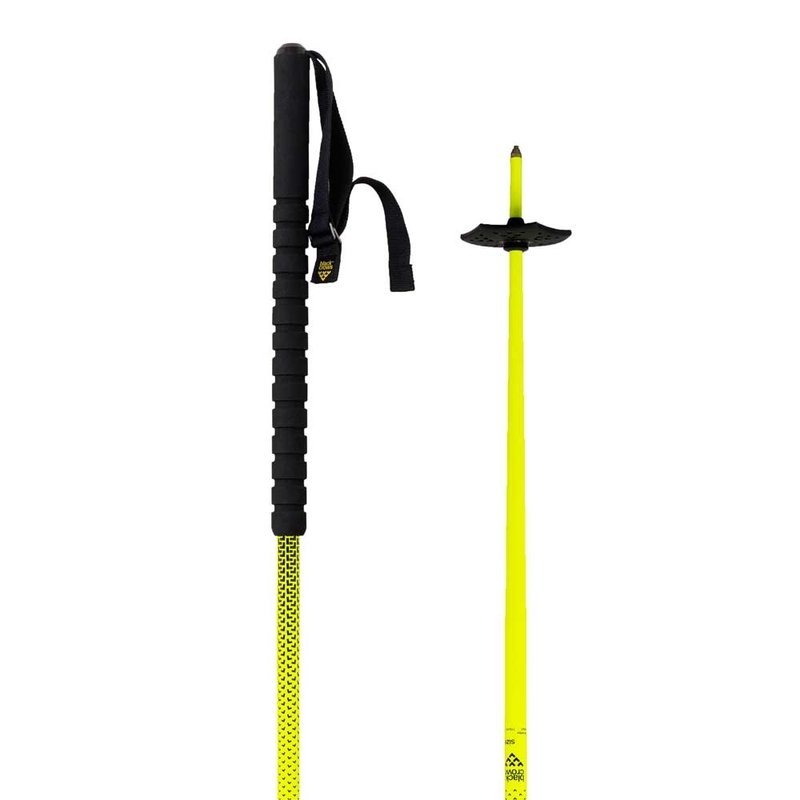 The Black Crows Oxus Ski Pole Yellow is a lightweight big mountain touring ski pole with an extended grip and powder basket ideal for deep descents. 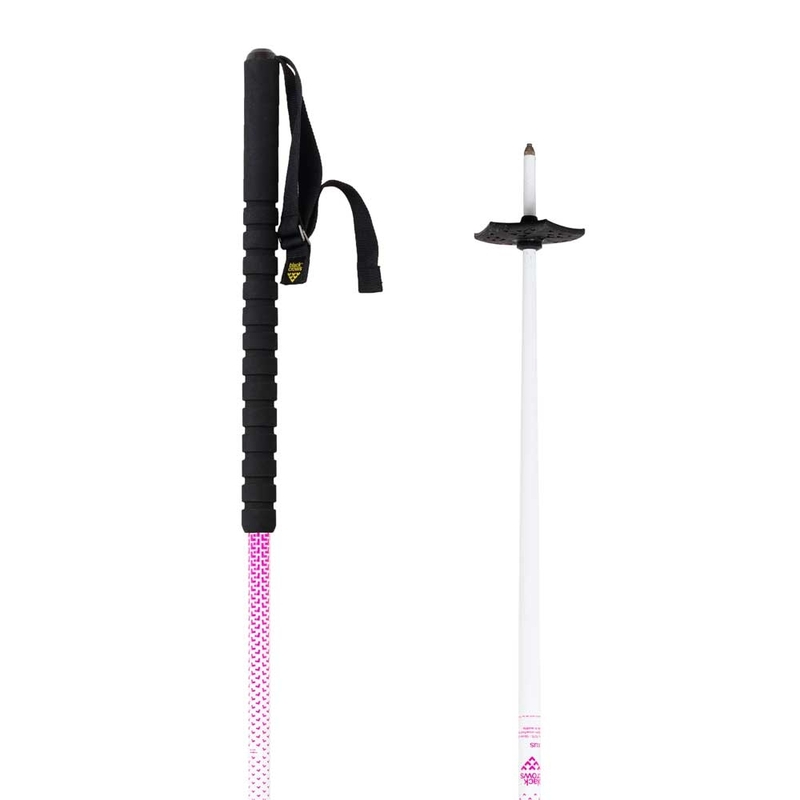 The Black Crows Oxus Ski Pole White Pink is a lightweight big mountain touring ski pole with an extended grip and powder basket ideal for deep descents. 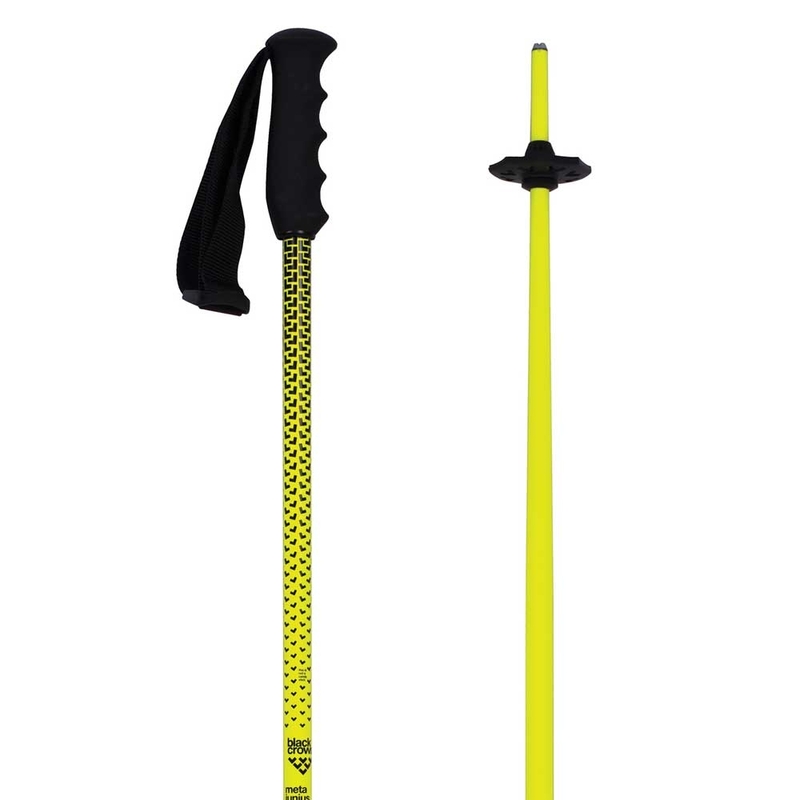 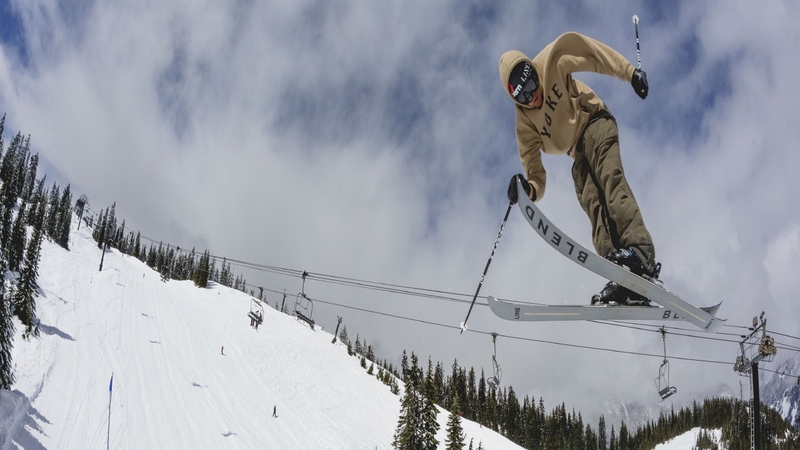 The Faction Candide Thovex Pole is the perfect partner to the Candide ski range and works great all over the mountain. 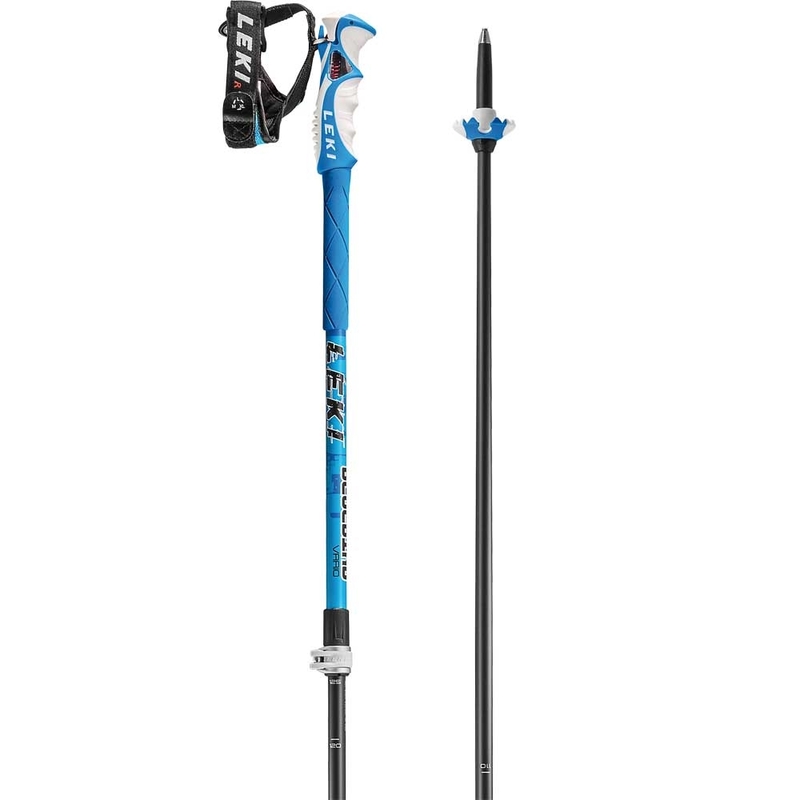 The Leki Bluebird Vario Ski Pole is a lightweight backcountry ski pole which features an adjustable length coupled with a Trigger S Grip and swappable powder or piste baskets. 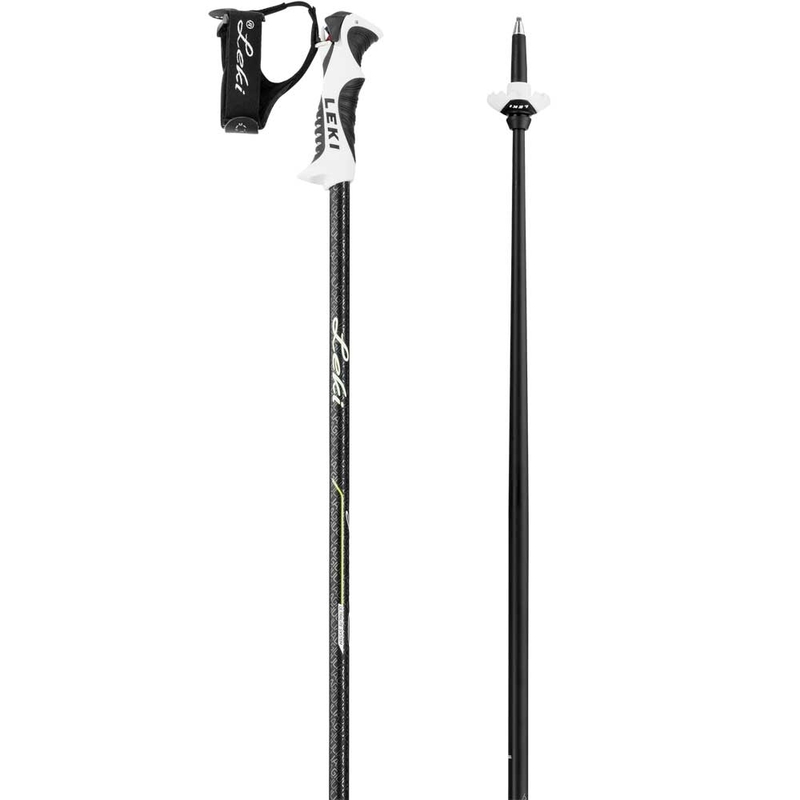 The Leki Giulia S Ski Pole is a high performance womens ski pole which features a compact slalom Trigger S grip for amazing comfort and safety plus a lightweight aluminium shaft. 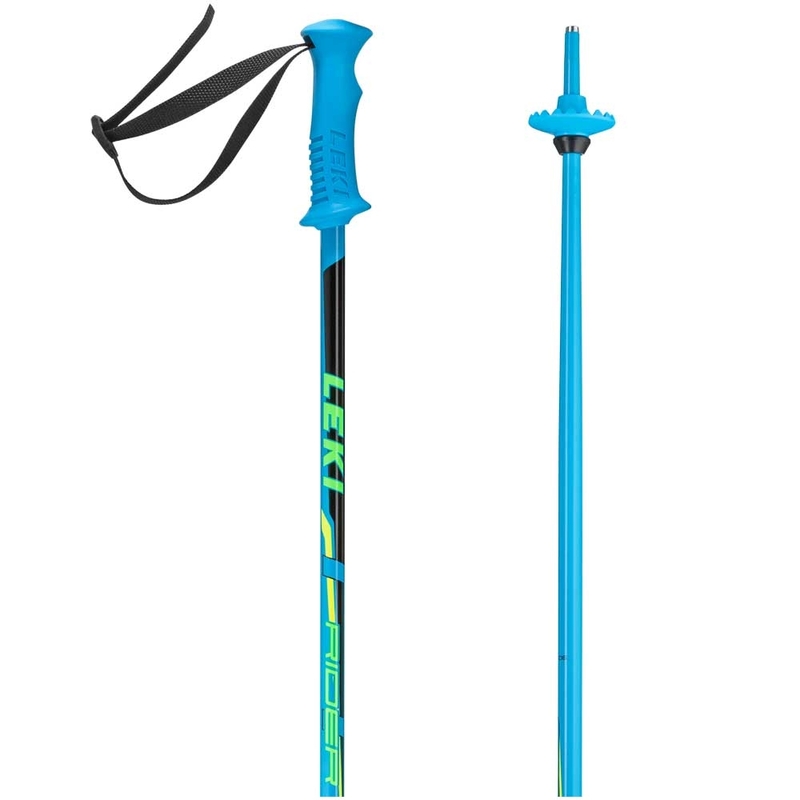 The Leki Hot Shot S Ski Pole is a lightweight all mountain ski pole which features a detachable Trigger S grip for added functionality and safety plus acts like a hip flask on the mountain. 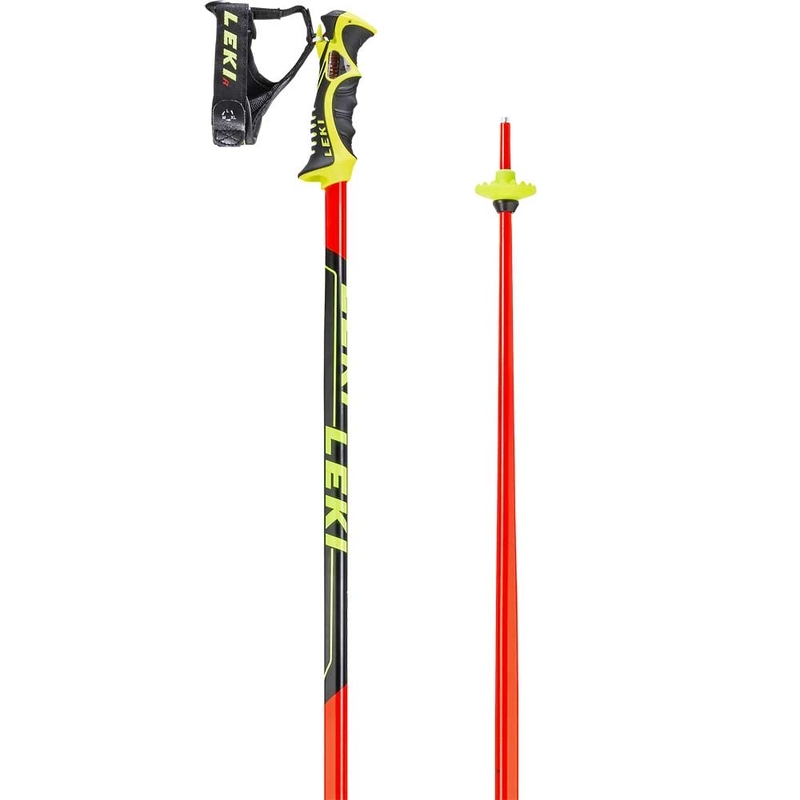 The Leki Racing Kids Ski Pole is a lightweight junior ski pole perfect for up and coming racers. 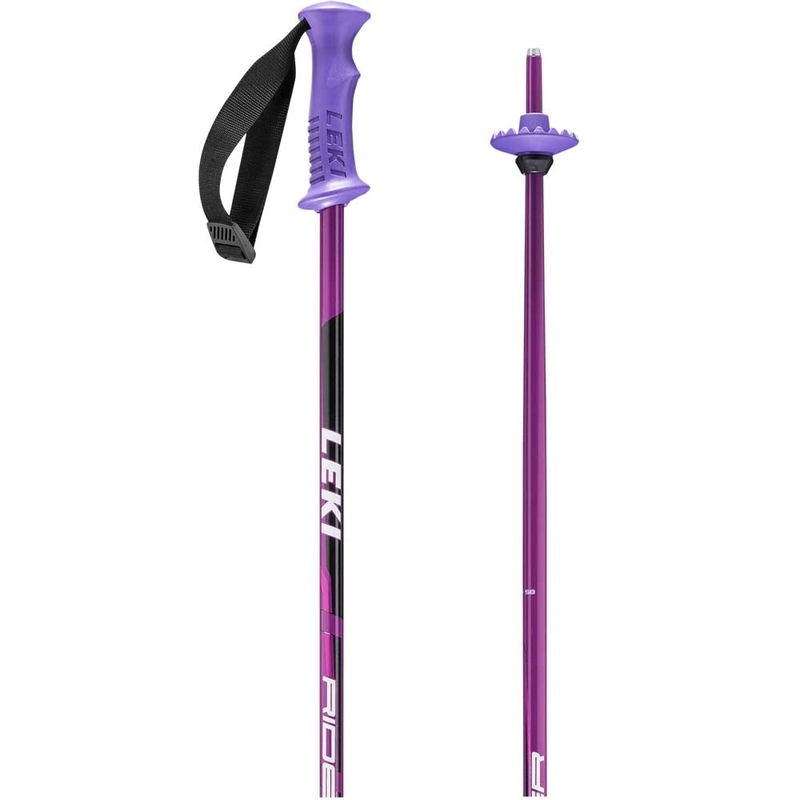 The Leki Rider Girl Ski Pole is a lightweight ski pole for girls perfect for taking to the mountains and features a comfortable grip. 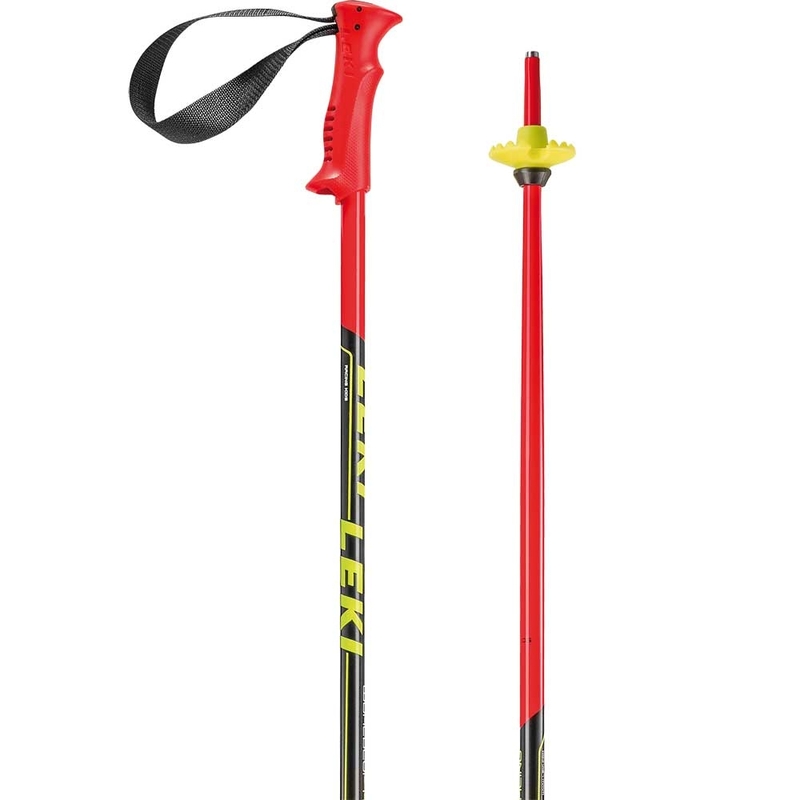 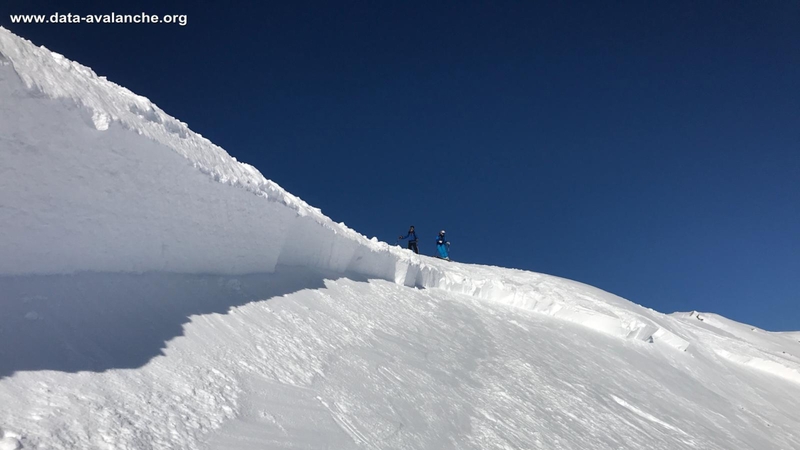 The Leki Rider Ski Pole is a lightweight ski pole for kids, perfect for taking to the mountains and features a comfortable grip. 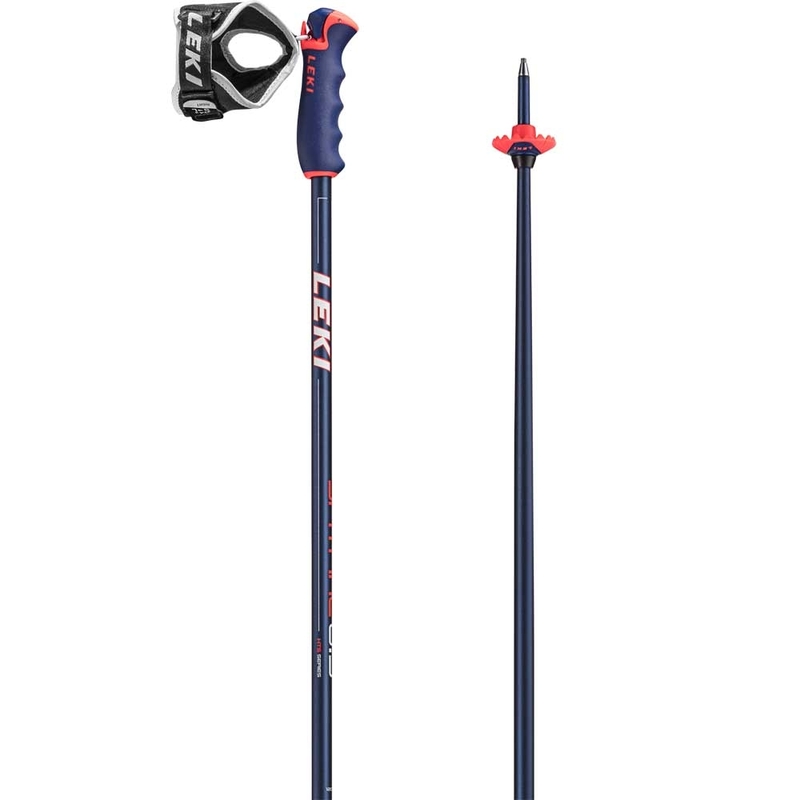 The Leki Spitfire S Ski Pole is a lightweight freeski pole which features a Pro G Trigger S Grip coupled with interchangeable baskets and a diamond tip. 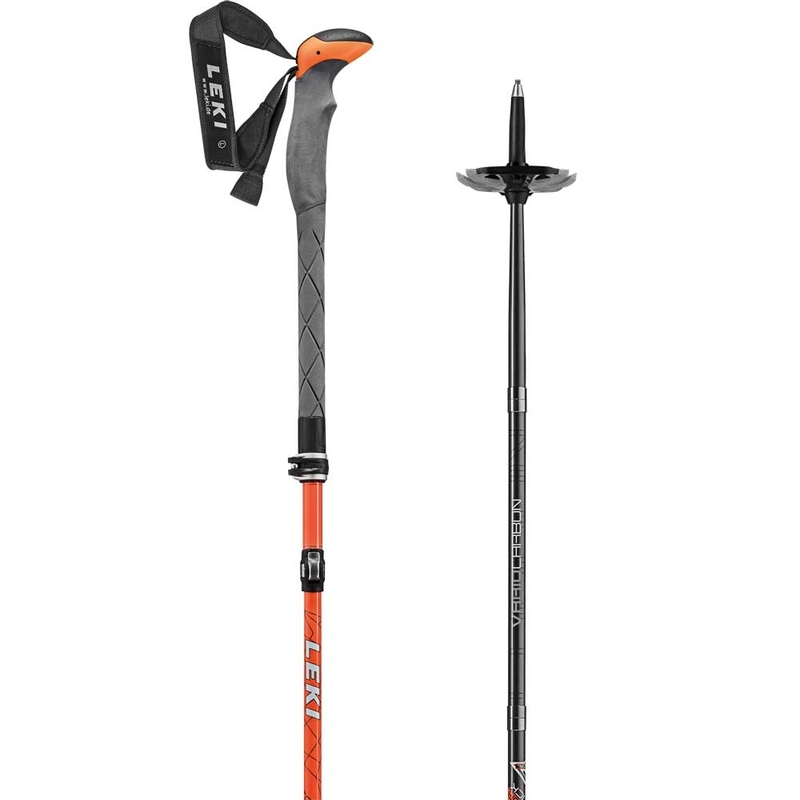 The Leki Worldcup Racing SL Ski Pole is a lightweight, aluminium racing ski pole which features a Slalom Trigger S Grip as well as Airfoil Technology. 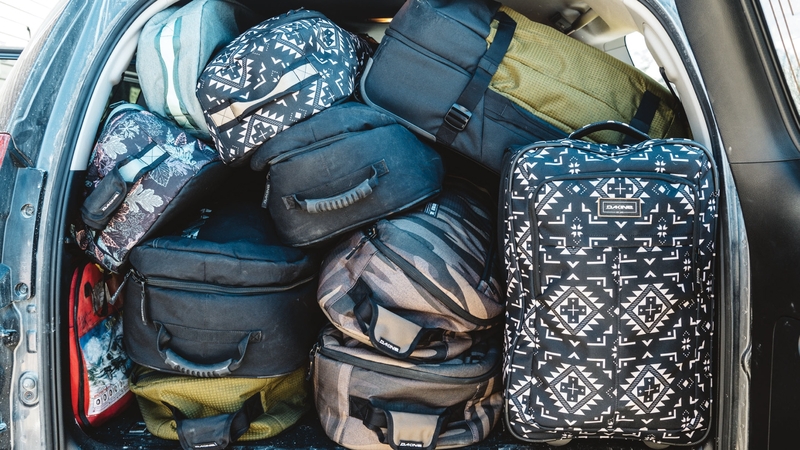 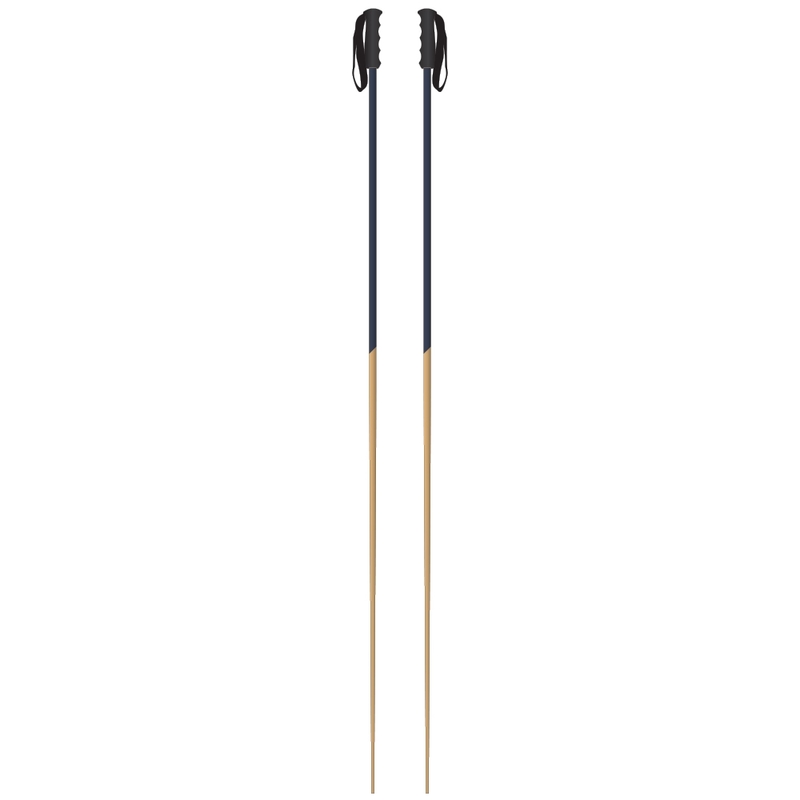 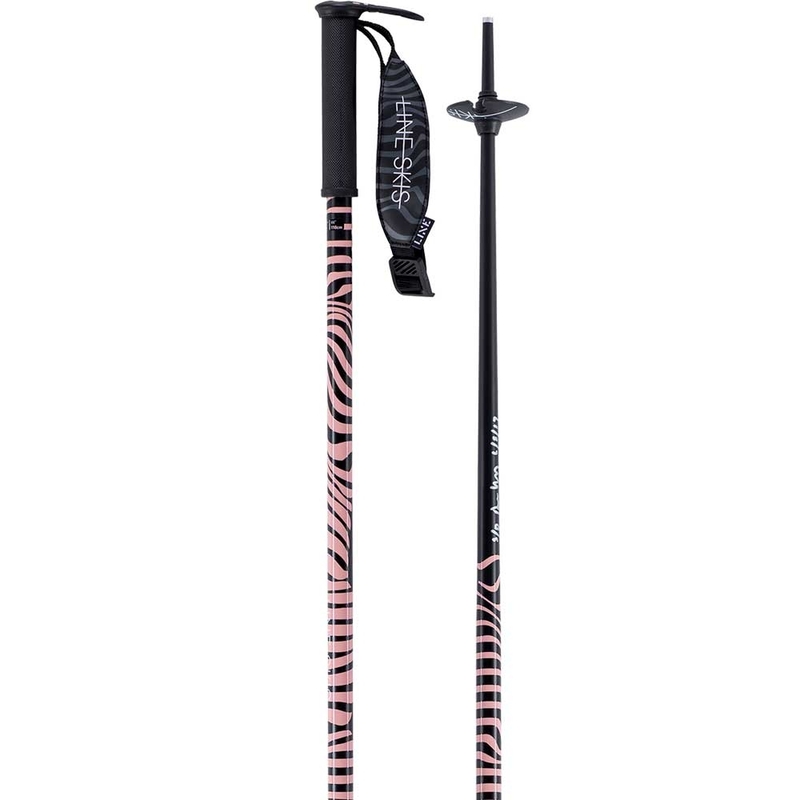 The Line Hairpin Pole is a lightweight freestyle inspired ski pole for women which features a low profile BMX Grip as well as Grab Tabs to help stick the grab.